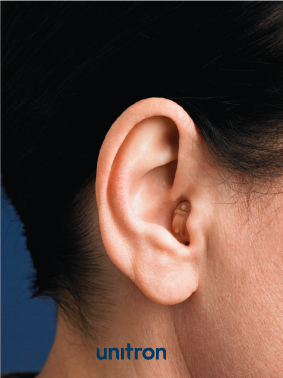 Which hearing instrument style is right for you? 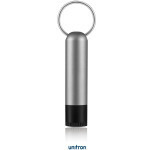 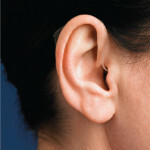 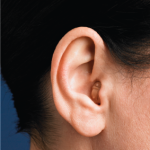 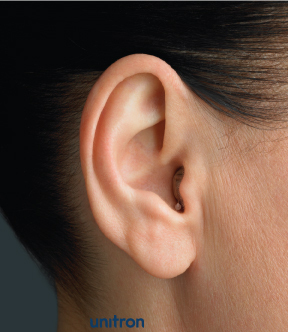 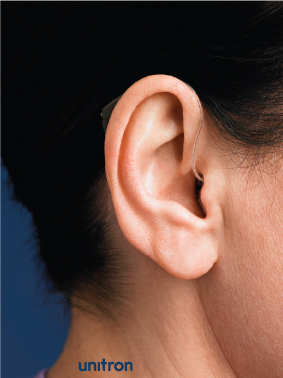 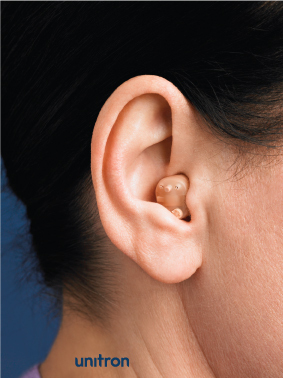 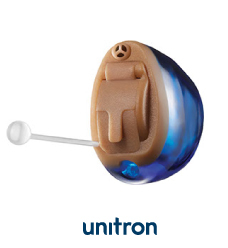 This tiny ultra comfortable in-the-ear solution fits deeply inside the ear canal making it hidden from sight. 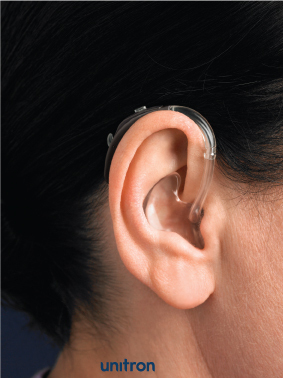 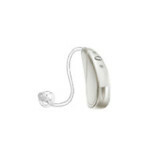 Accessories are optional devices that work with your hearing aids to help you hear more effectively. 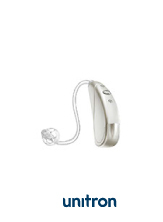 They can improve your listening experiences by providing more convenient operation of your hearing aids, allowing you to connect to audio sources, assisting with talking on the telephone or helping you become more aware of your surroundings. Many types of accessories are available to enhance your listening experience. 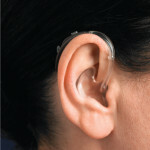 Most options are wireless using Bluetooth technology. 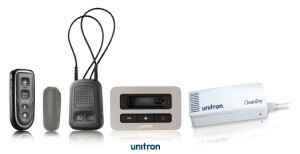 Remote controls come in different sizes. 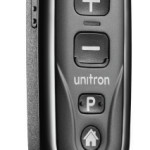 There are larger remote controls for ease of use. 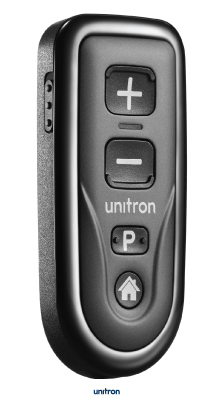 Remotes give the end user more control within a listening environment by allowing program changes or volume changes with the push of a button.